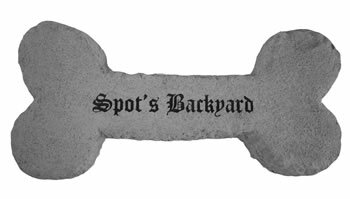 Personalized Carved Dog Bone In Cast Stone..
Home > Pets > Pet Memorial Stones > Personalized Carved Dog Bone In Cast Stone..
Made of cast stone, this dog-bone shaped memorial stone is weatherproof and has year-round durability. The dog bone can be personalized with your own message that is sand-blasted into the stone. 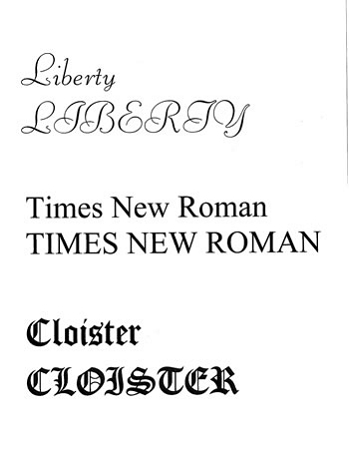 Several font styles are available. Made in USA.